Trouble sleeping? 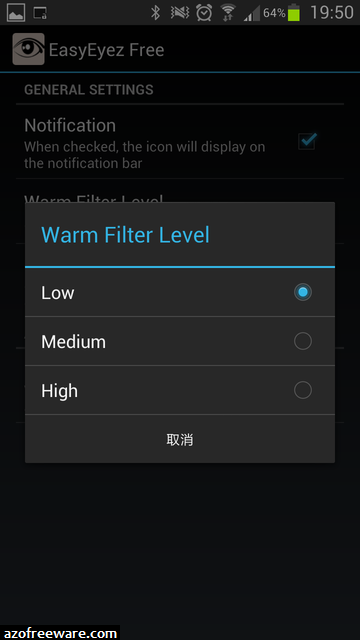 Device screen too bright even on the lowest brightness setting? 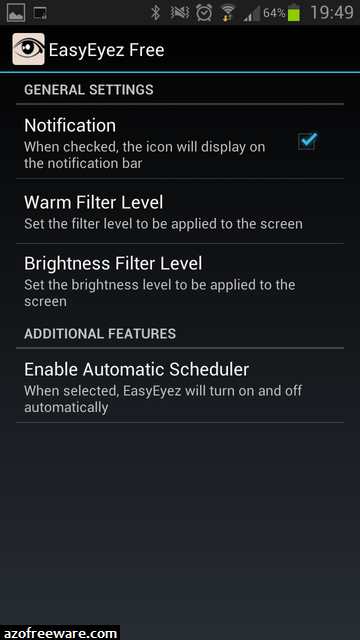 Want to give your phone a warm look instead of that eye straining blue gaze you see at night? 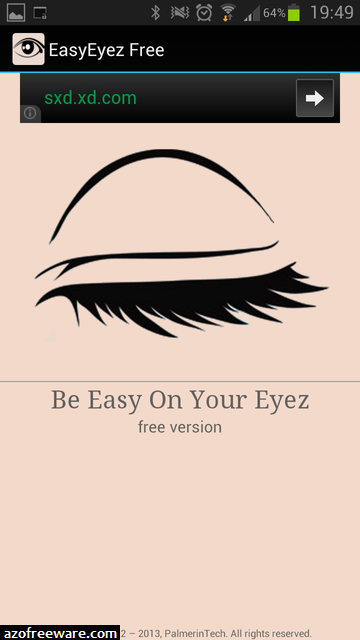 EasyEyez is the solution. Inspired by Flux for the PC, EasyEyez changes your device's color temperature to reduce eye strain when looking at your device at night. Looking at a lower and natural light source gives your body a chance to produce more melatonin, helping to provide you with better sleep. 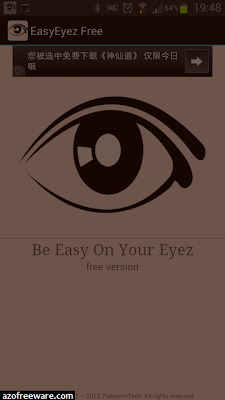 With EasyEyez, you can now look at your phone at any point during the night while keeping your eyes in an easy, restful state.